The Department of Emergency Management's mission is to help the University prepare for, respond to, recover from, and reduce the effects of disasters. Our mission is accomplished through preparedness, response, recovery and mitigation. 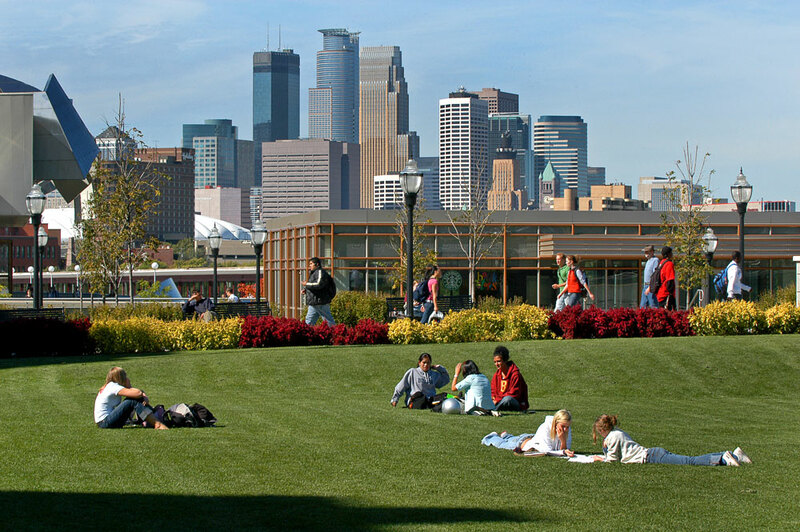 DEM serves the Twin Cities, Crookston, Duluth, Morris and Rochester campuses. Minnesota Tornado Watch/Warning Drills for Thursday, April 11 have been cancelled due to a blizzard warning. No backup date has been scheduled. The National Weather Service's Ambassador's Corner newsletter is also available, containing information about flood safety and last year's September 20 tornadoes. Following is a PSA that was created in the wake of the Sandy Hook Elementary tragedy. Would you recognize the signs of gun violence? If your department is interested in a "See Something, Say Something" poster to display, please contact DEM. The posters are available in English and Somali. The Department of Emergency Management has been designated as a NOAA Weather-Ready Nation AmbassadorTM. The Weather-Ready Nation Ambassador initiative is an effort to formally recognize NOAA partners who are improving the nation’s readiness against extreme weather, water, and climate events. As a Weather-Ready Nation Ambassador, DEM is committed to work with NOAA and other Ambassadors to strengthen national resilience against extreme weather. System-wide responsibility for developing, implementing & sustaining the emergency management program of the University.